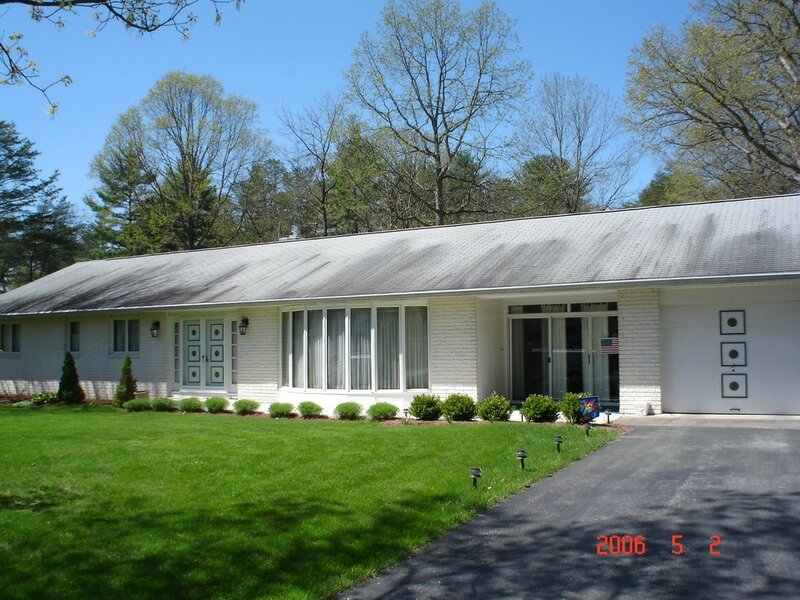 Asphalt shingles are made with limestone as a filler (in the asphalt). These shingles hold moisture and organic "bacteria food" material longer than the paper/asphalt/ceramic shingles of the 1980's. Especially in the Eastern part of the USA. This aggressive mold growth causes substantial destruction to roofs causing shingle decay and loss of reflective power. Over time, Gloeocapsa magma breaks down the shingles by feeding off of the limestone granules embedded in the shingles. This decreases a roof's ability to reflect ultra-violet rays of light and shortens the life of the roof. Once the bacteria have become noticeable, the stains will continue to worsen year to year. 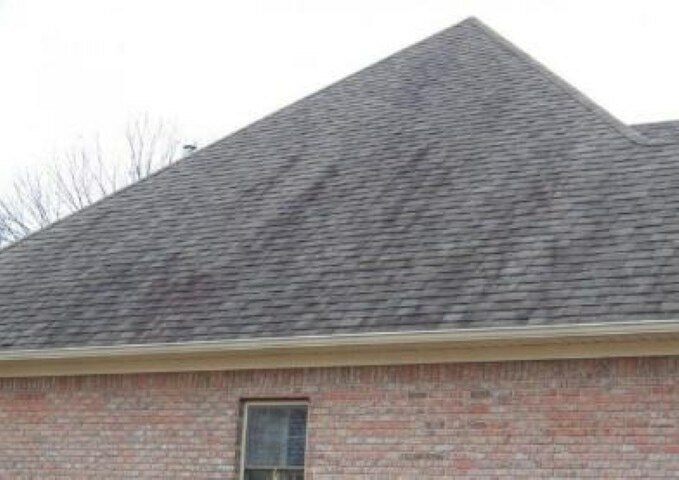 As the bacterial colony grows, gravity pulls it downward, resulting in the smear-like stain down roofs. Most experts within the subject area conclude the bacteria to be harmful, if left untreated, as the growth holds moisture within shingles causing premature aging, rotting, and/or granule loss. The buildup of Gloeocaspa magma on residential properties has led to earlier roof replacements, lowered property resale values, insurance companies canceling policies and reduced curb appeal for the home owner. There are only a few available options for the eradication of Gloeocapsa Magma. The most effective of the few is being the application of a Sodium Hypochlorite/Soap solution. Sodium Hypochlorite is an APPROVED product for this application,..and is the only product that will give SAFE instant results. 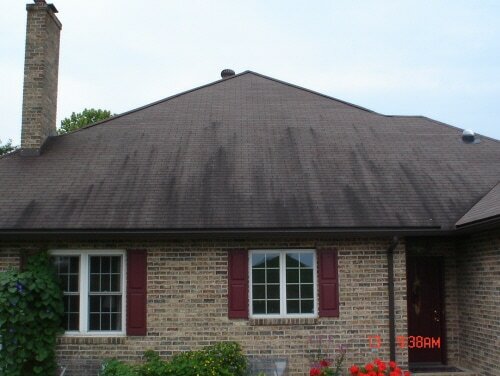 The preferred technique is a low pressure application and a low PSI water rinse, or even the more common and cheaper method is to simply allow the next few rains to wash away any remaining shadows of dead matter from the roof. Many roof cleaning contractors offer this method of cleaning.